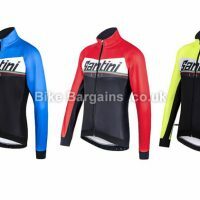 Santini have been producing performance road cycling gear for many decades, and like their rivals Castelli have been responsible for several world’s firsts, such as creating bib shorts out of lycra rather than wool and the antibacterial fabric chamois in 1976. 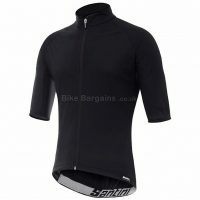 In 1988 they introduced the world to breathable yet windproof Windstopper garments, and to this day are constantly improving their product ranges with their carbon fabric, acquazero and interactive cycling kit. 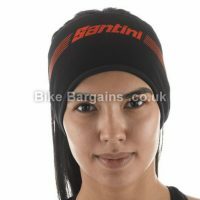 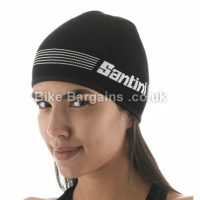 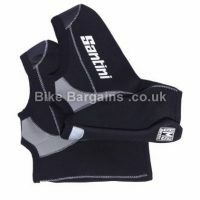 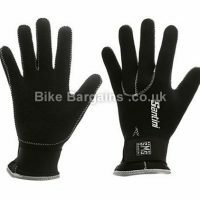 Whilst not quite as pricey as other premium brands, the Santini name is very much associated with quality. 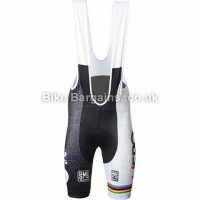 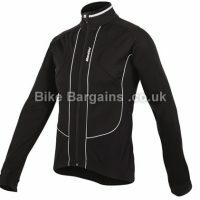 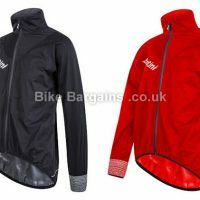 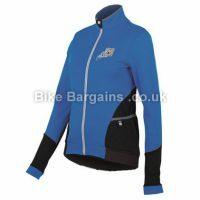 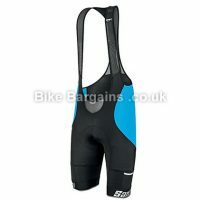 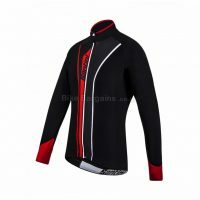 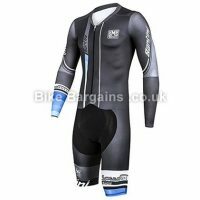 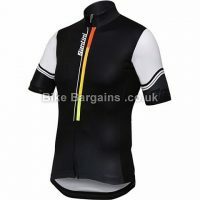 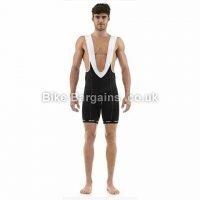 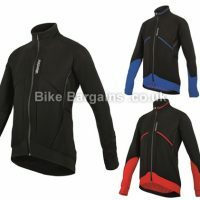 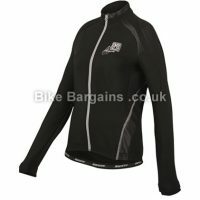 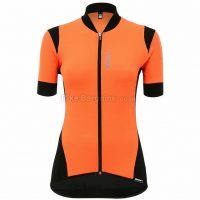 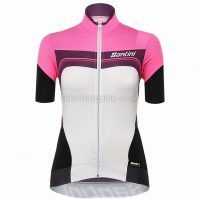 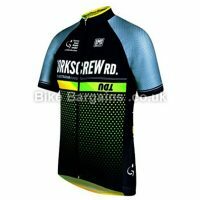 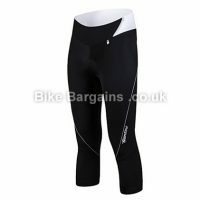 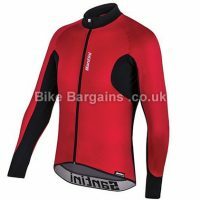 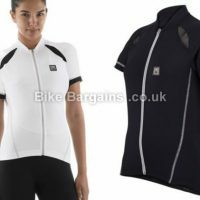 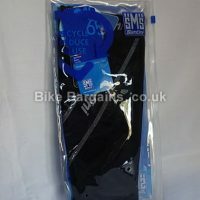 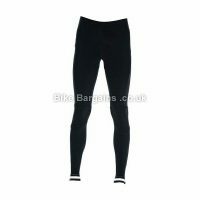 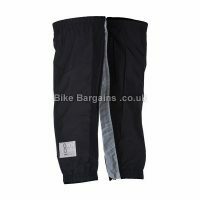 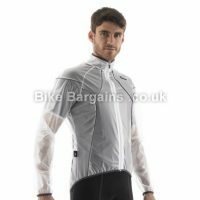 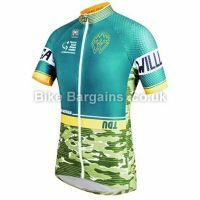 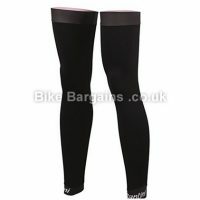 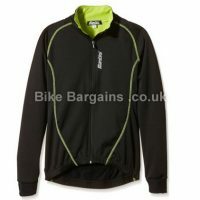 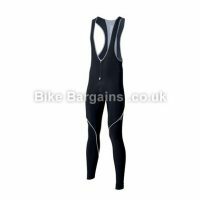 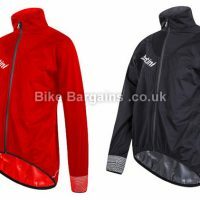 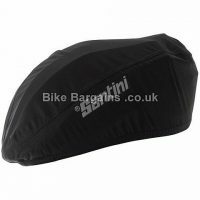 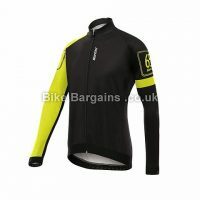 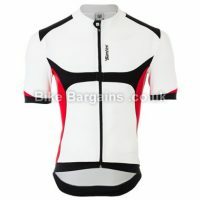 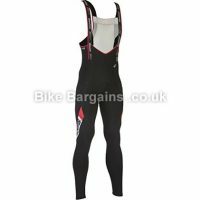 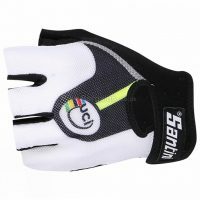 It’s aimed at those professional and recreational road riders requiring performance cycling gear which won’t let them down. 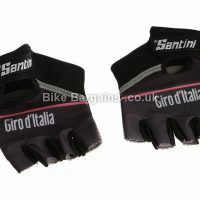 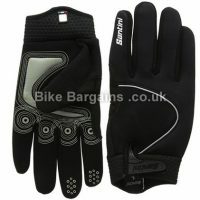 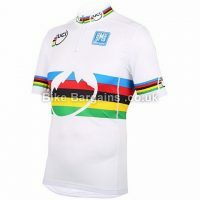 This is further underlined by Santini’s strong association with the Giro d’Italia and UCI World Championships. 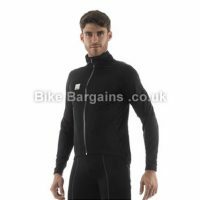 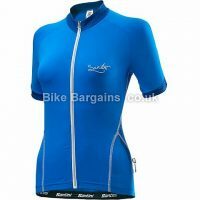 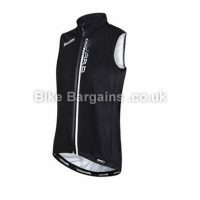 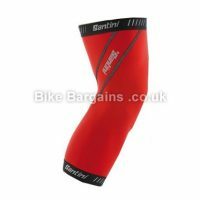 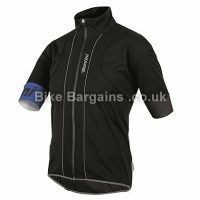 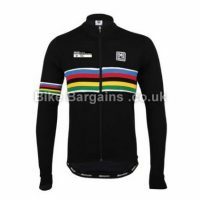 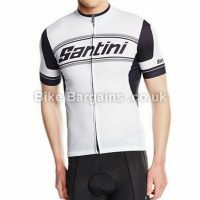 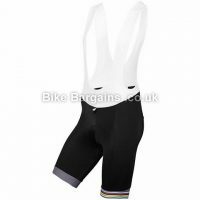 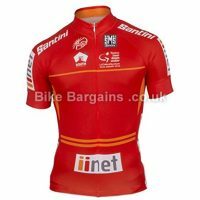 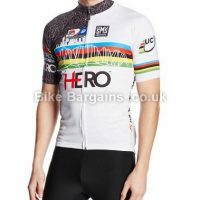 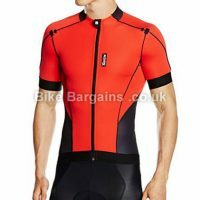 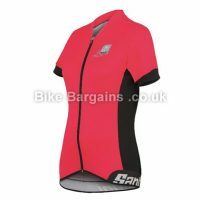 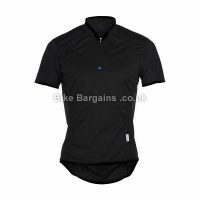 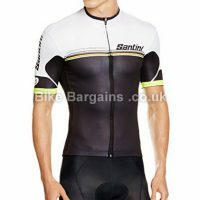 As a popular brand amongst UK riders, my Santini section is regularly updated with fresh deals, to help save you money on your premium cycling kit.